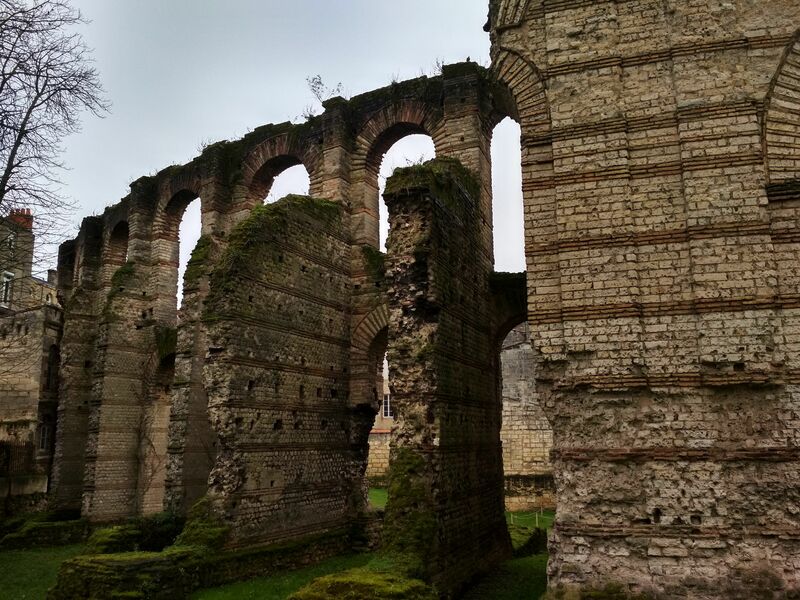 Go and see the Palais Gallien, the ruins of a Roman amphitheatre from 56BC, Bordeaux's only historical remains of the Roman era. 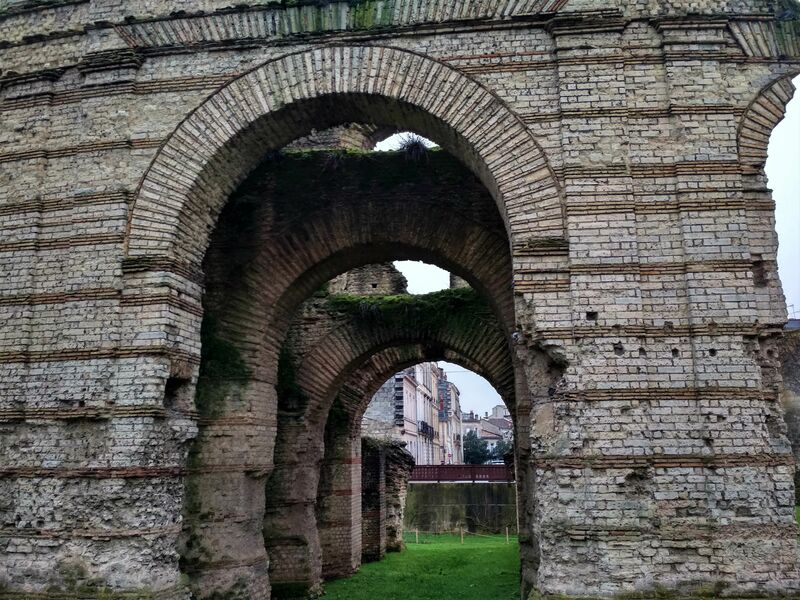 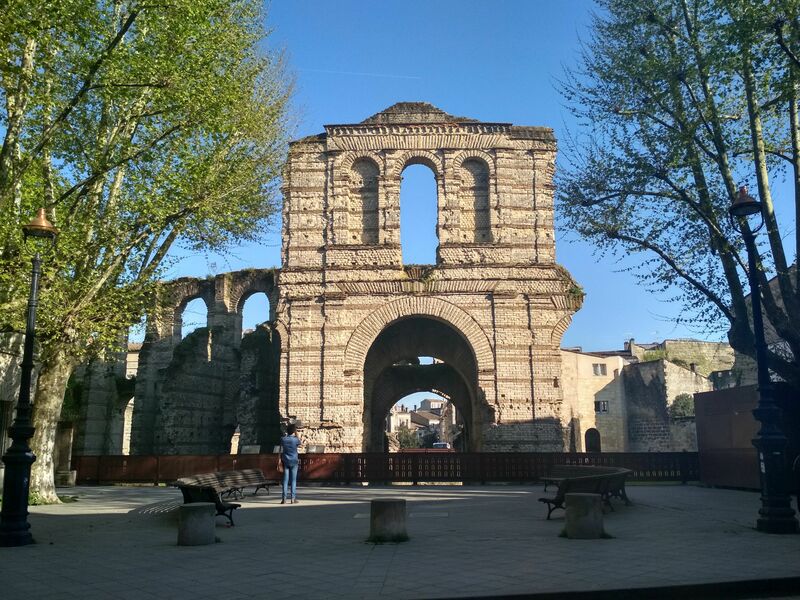 The Palais Gallien, the ruins of a Roman amphitheatre from 56BC, is Bordeaux's only historical remains of the Roman era, when the city was called Burdigala. 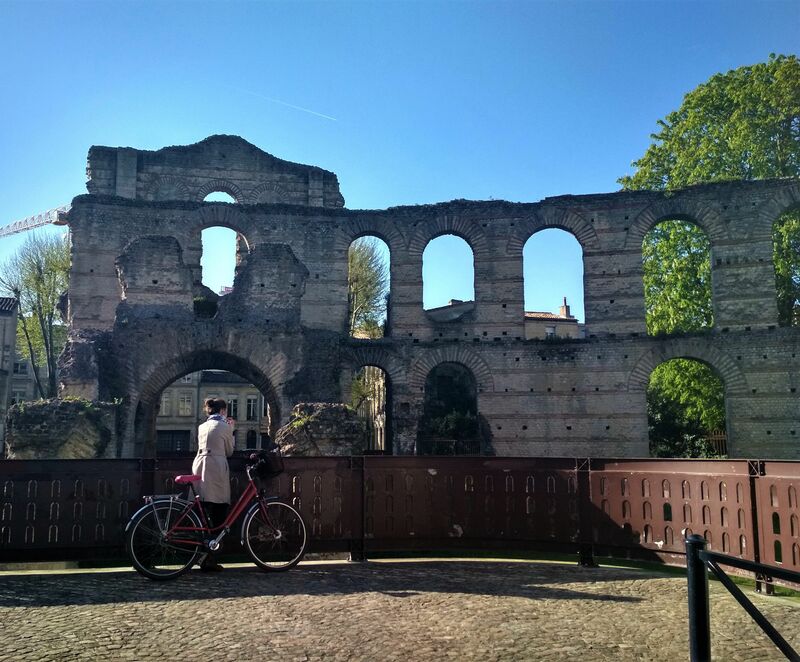 Originally, the theatre was large enough to hold 15,000 spectators, and today it is one of the most famous historical sites of the region.